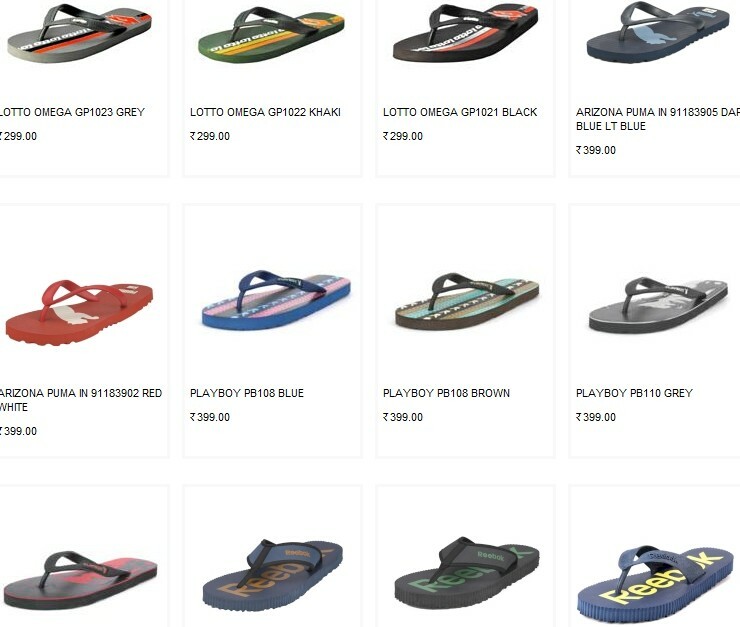 Fashos, a complete online store for footwear, started another promotional offer where they are giving 2500 Rewards points on Signing up at Fashos. 10 Reward points = 1 Re. So in all you get Rs 250 to redeem. You can avail 50% off the total value as a Reward Points if your purchase value is less than Rs 500. 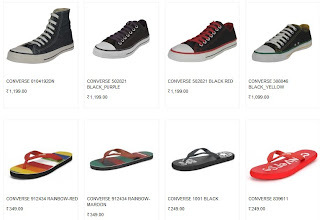 Example: If You are purchasing a Converse Slipper worth Rs 249. You can use Rs 124.50 as reward point and pay Remaining Rs 124.50 . 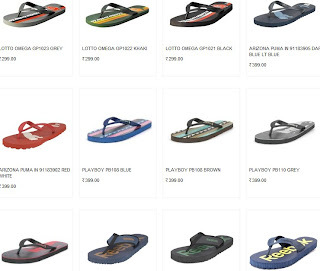 How to get 50% off on Slippers and Sandals ? Now Click here to go to Fashos page. 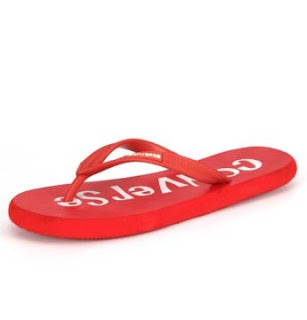 Go to men's or women's Slippers section. At last step, Enter the maximum amount of Rewards Points which is allowed. Note: You can redeem only 50% off reward points if you sale is below 500. You cannot use this on already discounted products.